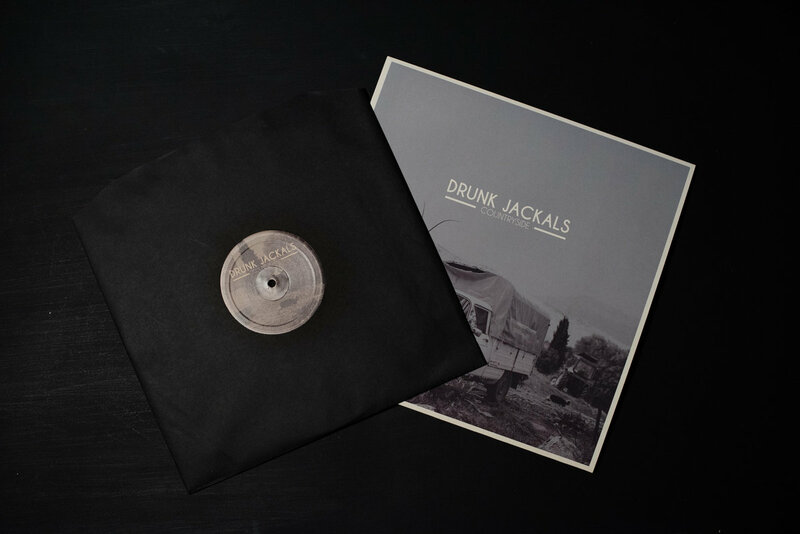 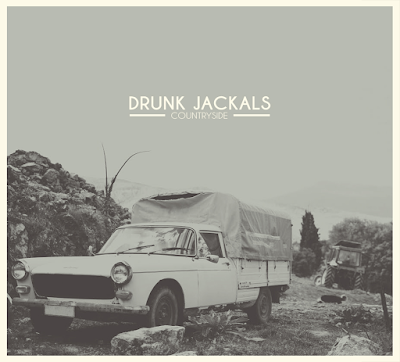 Drunk Jackals were formed in February 2015 in the vast, unforgiving 'desert' known as Corinth, in Greece. Influenced both by their surroundings and their common taste, they decided to play old-fashioned rock set on a dusty American west backdrop. 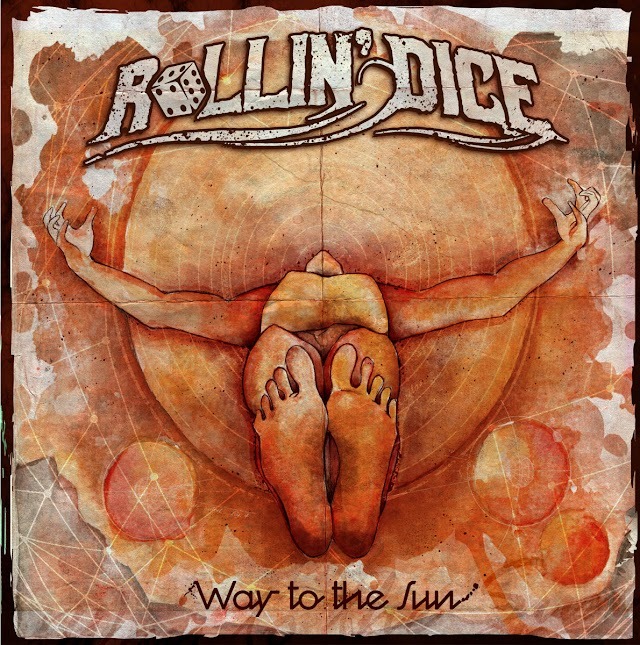 Armed with alcohol and eager to rock, they gaze at the horizon as the burning sun sets behind them. 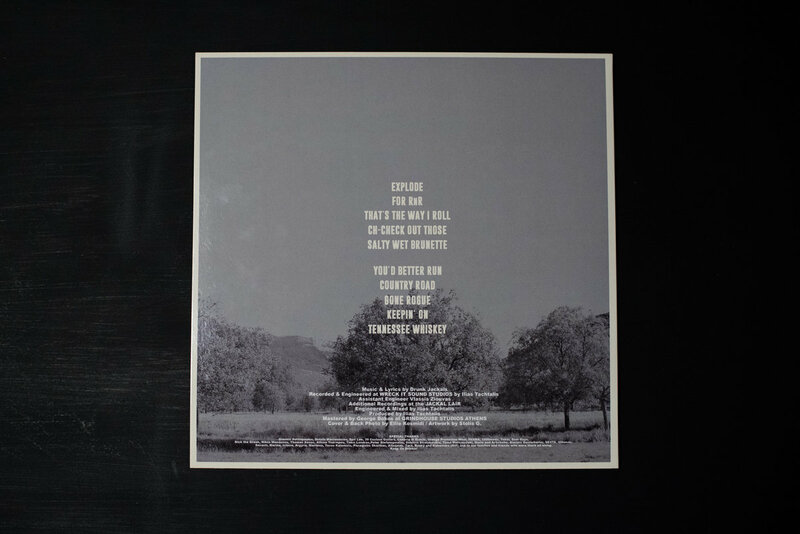 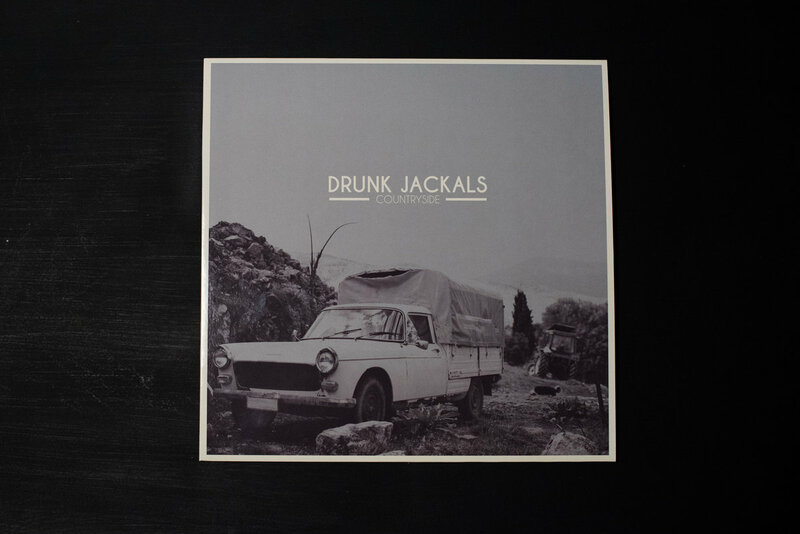 Playing a mixture of americana-flavored, boogie rock, the Drunk Jackals are a perfect soundrack for when you're driving pointlessly and with no particular destination due west on the countryside in a middle of a hot summer day.